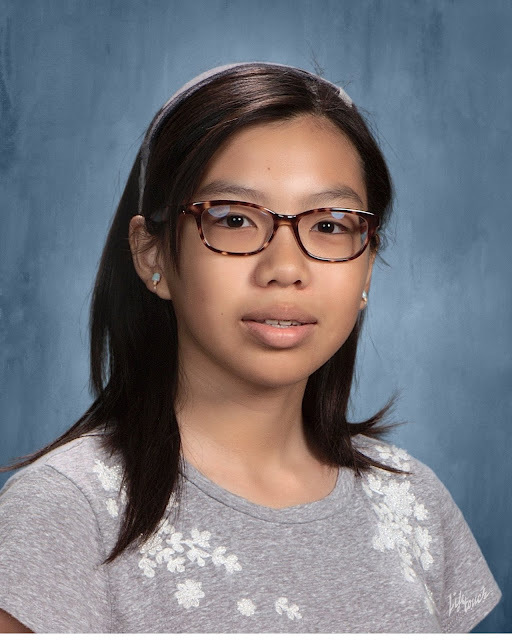 Kelly Hung, age 13, is a freshman at Coronado High School in Las Vegas. She has been playing piano since the age of four and has been studying with Dr. Emily Hung. She has won Gold medal in MTAC South Coast Branch 2016 Contemporary Flare and Silver medals in MTAC South Coast Branch 2017 Romantic Showcase and 2016 Classical Festival. In her spare time she enjoys drawing, reading, and sometimes sewing.